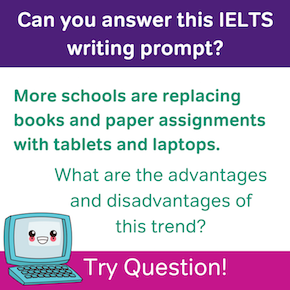 Wondering how to improve your IELTS Writing score? In this post, we’ll review the IELTS Writing rubric for Task 1 and Task 2 so you understand how to get a good score in IELTS Writing. We’ll highlight the most important elements of the IELTS Writing rubric to make it more approachable and understandable. To do this, we’ll look at the rubric on a broader scale by identifying the features of lower-scoring responses (band scores 5-6) and higher-scoring responses (7+) in each of the four rubric categories. 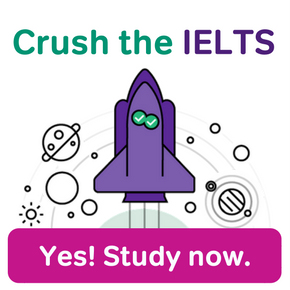 Finally, we’ll share how to improve your IELTS Writing score, with tips to help you move from a low-scoring response to a high-scoring response. 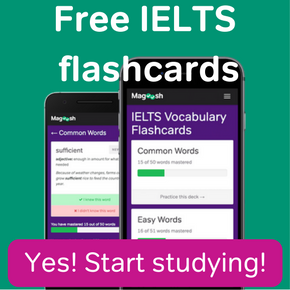 For even more on IELTS Writing Task 1, check out Magoosh’s Complete Guide to Task 1. 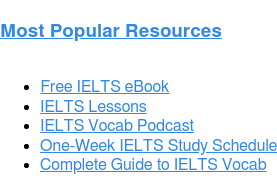 For even more on IELTS Writing Task 2, check out Magoosh’s Complete Guide to Task 2. Study successful IELTS essay responses. It can be difficult to know exactly what a high-scoring IELTS essay looks like until, well, you read one! Magoosh includes exemplary essays with its practice questions. Most textbooks provide sample responses as well. 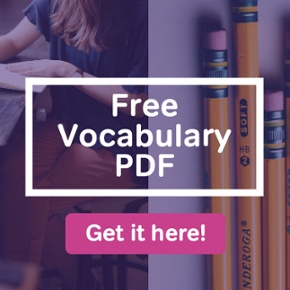 You can learn a lot of useful vocabulary and phrases from these essays to include in your own writing. Improve your vocabulary. It’s hard to improve your word choice if you don’t have the words to choose from! Luckily, we can help you out there: study Magoosh’s guide to vocabulary to help maximize yours. Improve your usage. If you’re not sure whether you’re using a word correctly, study how native speakers use it. A simple online search for a word will often reveal some instances in which it is used. You can also use what’s called a “corpus.” If you search for a word or phrase in a corpus, it will provide you with a list of example sentences in which the word or phrase is used. Remember, too, that usage can and does change depending on whether you are using American or British English. Here’s an excellent corpus for American English, and one for British English. You should also be doing (much shorter) daily writing practice exercises. Choose an IELTS-like topic (such as one of these) and write about it for 10 – 15 minutes only. Try to spend very little time brainstorming (30 seconds) and write as much as you possibly can in 10 – 15 minutes. Most students find that they can increase the amount they write for these mini-responses with practice—but remember, it takes time!